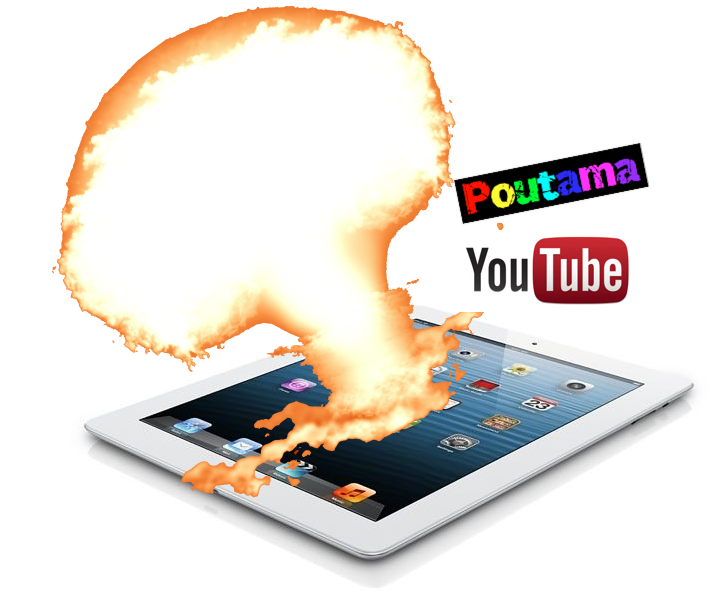 Poutama-rama: The Power of PrEP! PrEP has been such a wonderful experience for our learners! This week has been a particular highlight. Let me share a story with you. 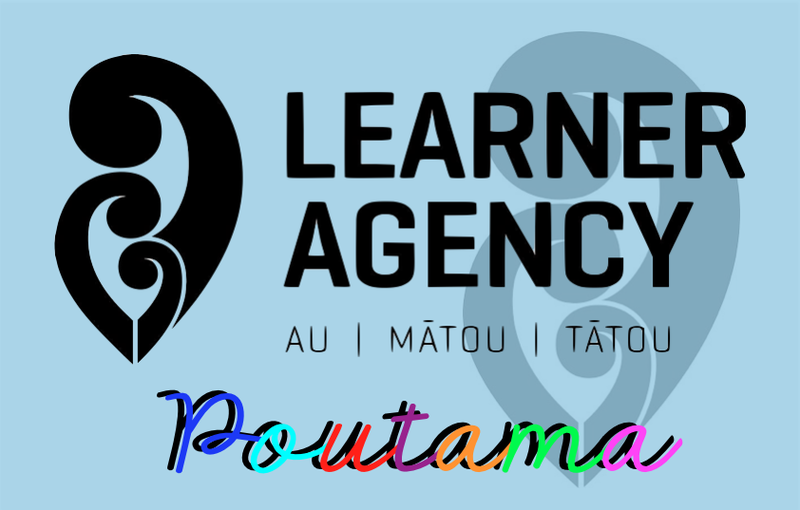 We had 2 teachers visit us from Tuakau Primary School on Monday. They overheard the music that Jack, Angus and Shaiv have composed. They asked if they could buy one of their CD's. Jack had a great idea and gave these ladies his email address asking for feedback. Kia ora Jack and co.
Tino pai rawa atu to koutou mahi! Your groups work is outstanding! Kei reira!! I really liked the beats. Furthermore, I really liked how each track had a different beat/sound. Your long tracks I think are especially clever. - when you guys inserted the back cover it was upside down to your front cover. I remember you guys did this in a hurry so totally understandable. - you might want to consider adding the titles to each track on the actual kopae/C.D. As a consumer I would like this as then I would be able to see the title of the track without having to refer to the C.D. case...and the titles are sooooo apt! My teenager children, and young adult nephew were also impressed by your teams work. My nephew commenting, "hmmmm that sounds like a future D.J. in the making." No reira tama mā, ngā mihi nui ki a koutou me to koutou mahi kounga - so boys, big ups to you all and your most excellent efforts!! Firstly, thank you all for having us in your class yesterday. Janice and I thoroughly enjoyed being a part of Poutama. 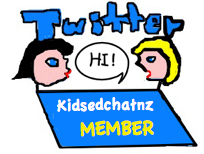 You tamariki are so clever, talented and not to forget...you have a cool class with some of the 'best' teacher's! We 'blasted' your group CD yesterday when we got back to Janice's kid's whare (house). Omg, we found ourselves dancing around the table, head banging actually (ask Troy to demonstrate- head banging). The CD beats are awesome, I have 2 teenage daughter's who I can honestly say would enjoy the CD, like I did. I appreciate the time and effort you all put into creating your product, "he mihi nui ki a katoa" WELL DONE BOY'S"! Said by a person who can use his/her/their basic abilities and resources to create success. Awesome boys! What a great result!